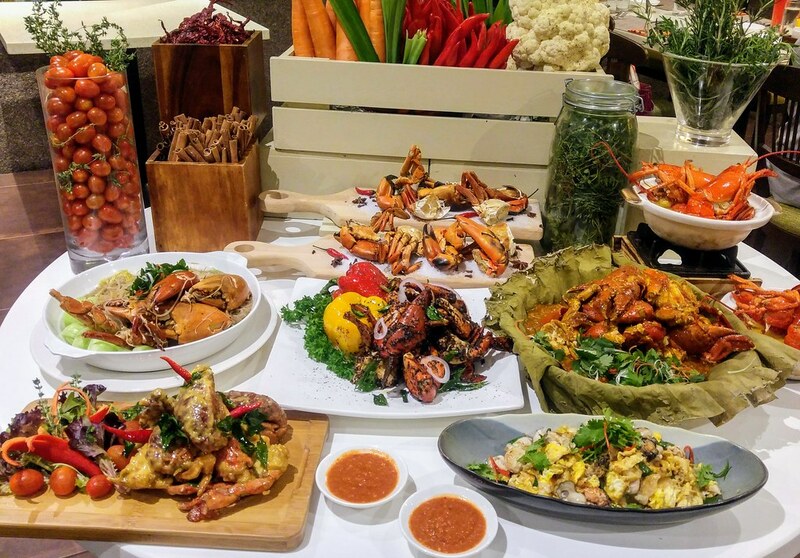 From now till 31 October 2018, Ginger at PARKROYAL on Beach Road will be running their The Wonders of Pincers, featuring a spread of crustacean dishes. 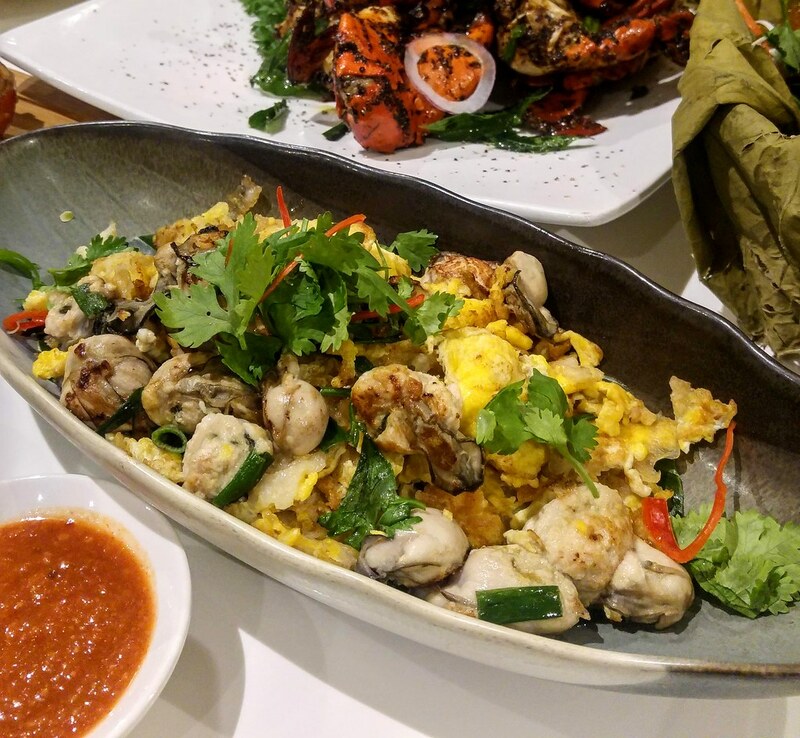 Alongside their signature Black Pepper, Chilli Crabs and Pumpkin Lobster, you will be delighted to know that our all time favourite Salted Egg Yolk Crab has joined the family too! The Salted Egg Yolk certainly didn't disappoint with its finger-licking good coating, livened with spices and curry leaves. 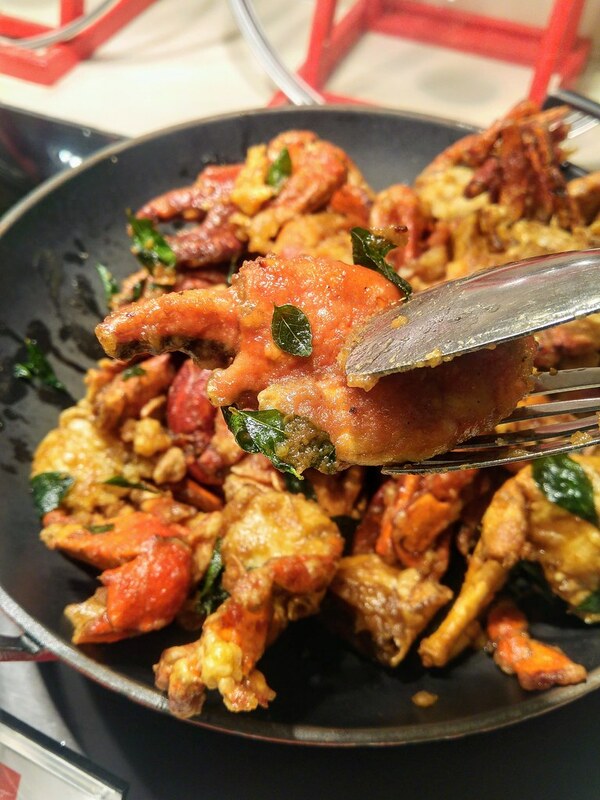 The salted egg yolk forms a layer of thin batter around the crab, hence there is a lot more texture and flavor to it, rather than being just a runny gravy that drips off the meat. Park under the same hot food station is the Chilli Crab. The gravy was quite on point, unlike some buffets which tend to make it sweeter for the international palate. There is even a bowl of crushed peanuts at the side for those who like the nutty fragrance to be in it. But my personal favourite is this Crab Bee Hoon. Somewhat overshadowed by the rest, this Crab Bee Hoon surprised me with its 'cze char' taste. By that I meant the wok hei flavor the bee hoon inhibits, which seemingly comes from the gravy. 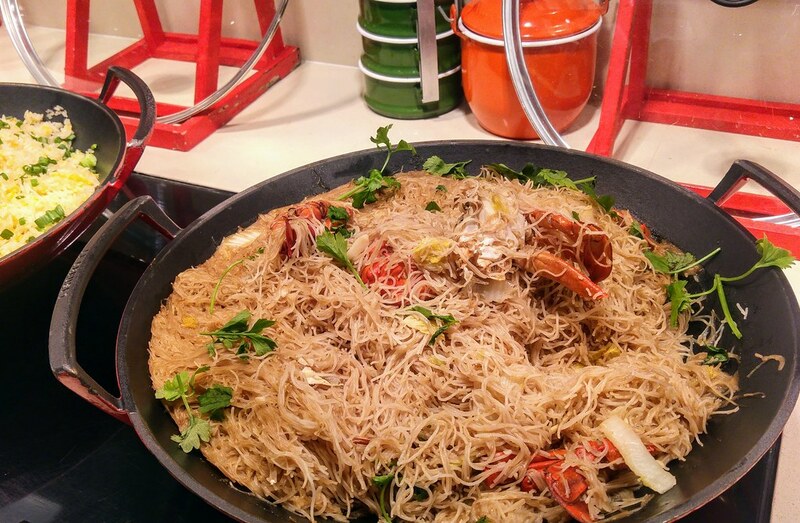 Like a plate of well done white bee hoon, the gravy carries a myriad of flavours that I believe a part of it comes from the succulent crabs embedded within. 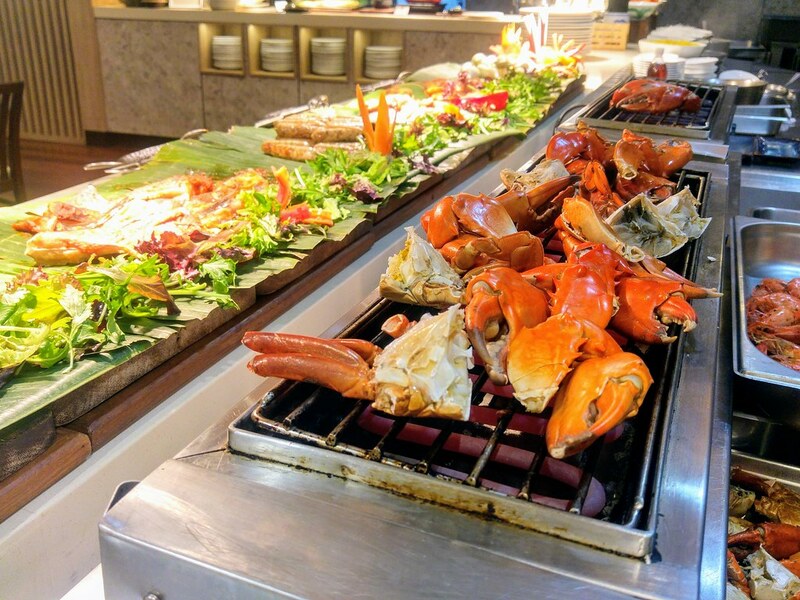 From the Barbecue Live Station, you will find the newly created Rock Salt Crab. Ideally, get the pincer parts as I find others a tad dry. One advice. Do order this Pumpkin Lobster right as the start if you are here early. 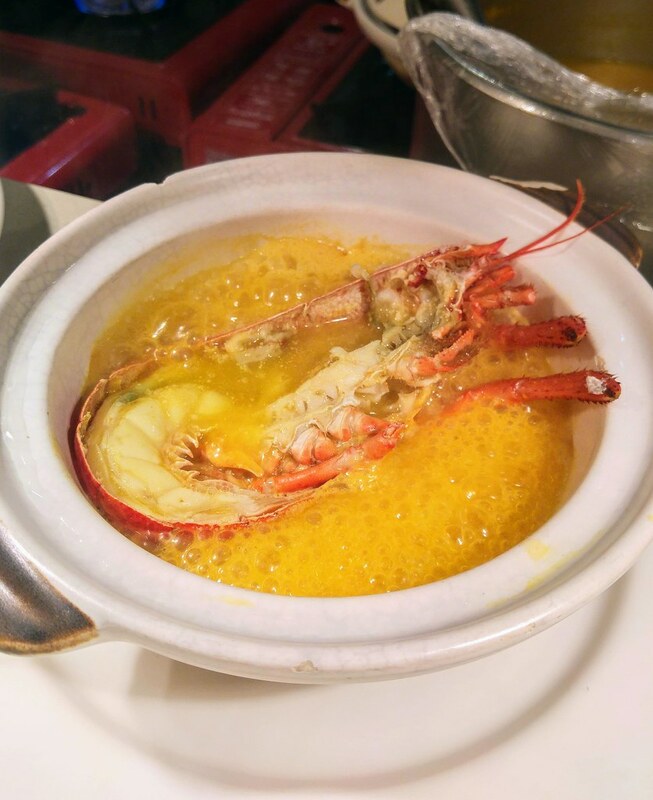 Other than the fact that it is lobster, the credit also goes to the beautiful golden pumpkin puree. Infused with locally sourced herbs, the puree first hit my taste buds with sweetness and seconds later the flavors of the herbs spread slowly in my mouth. Dishes are on rotational basis. That evening, I got to try their Oyster Omelette. Do take it first before it runs out which was what happened to me! Other local dishes include their porridge station and I highly recommend their Braised Pork Ribs and Beancurd. 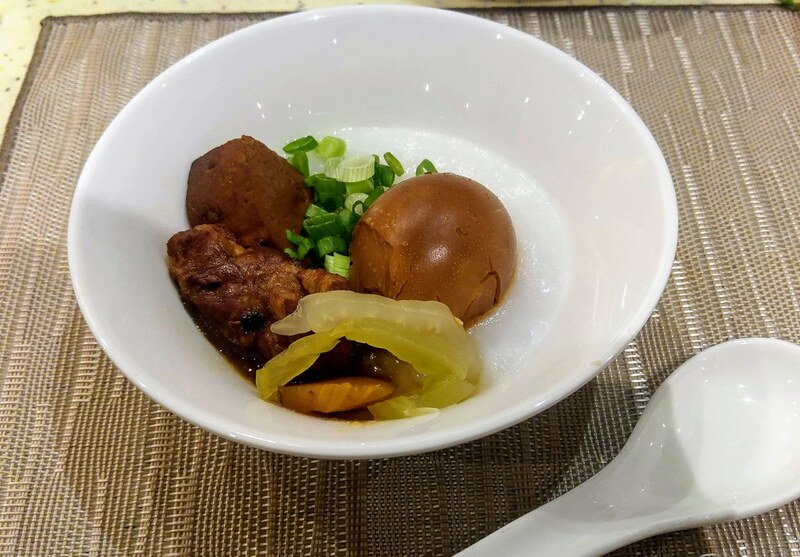 Having just came back from Taipei, the smell coming from the pots and the taste of that tender ribs, beancurb and egg, triggered all the fond memories. 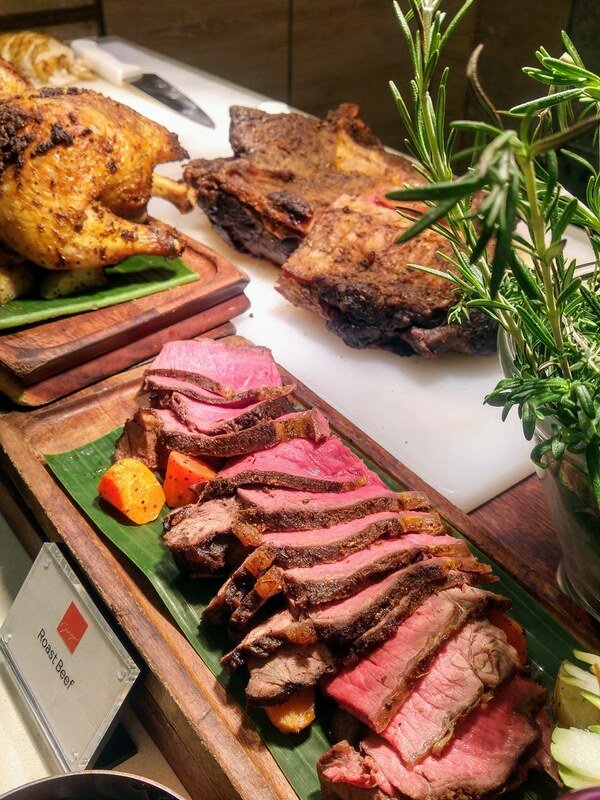 Not just seafood, a selection of roasted meats is available as well to complete your feast. 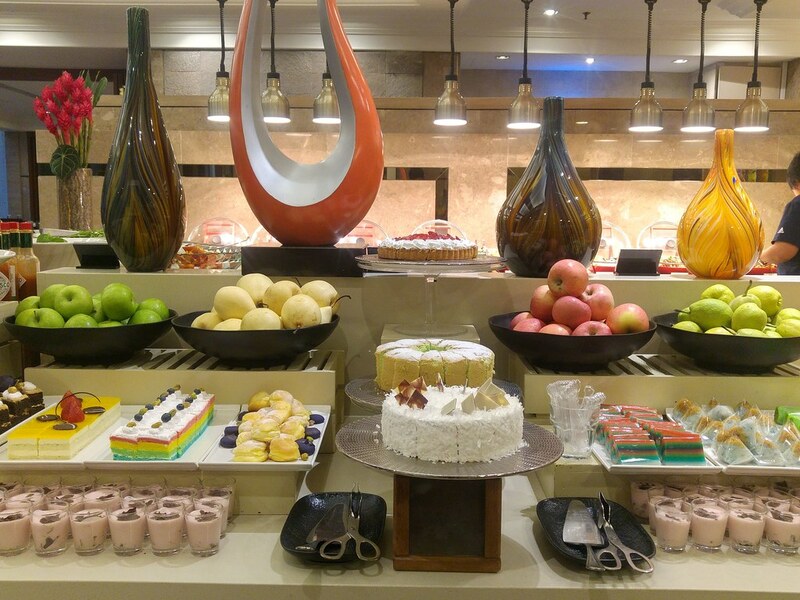 Desserts include pastries and Nonya Kueh. Do try their special coconut cake, which consist of sliced coconut sandwiched in between. 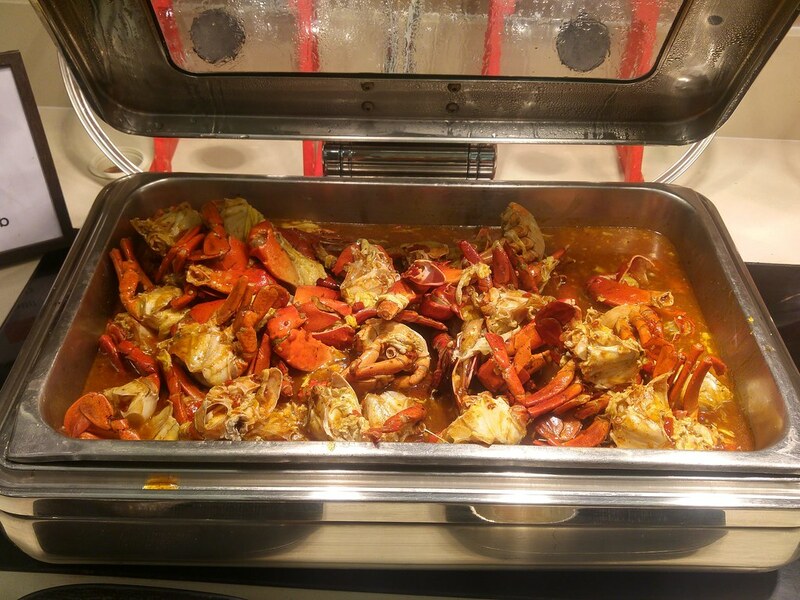 I feel The Wonders of Pincers has done justice to the crabs. 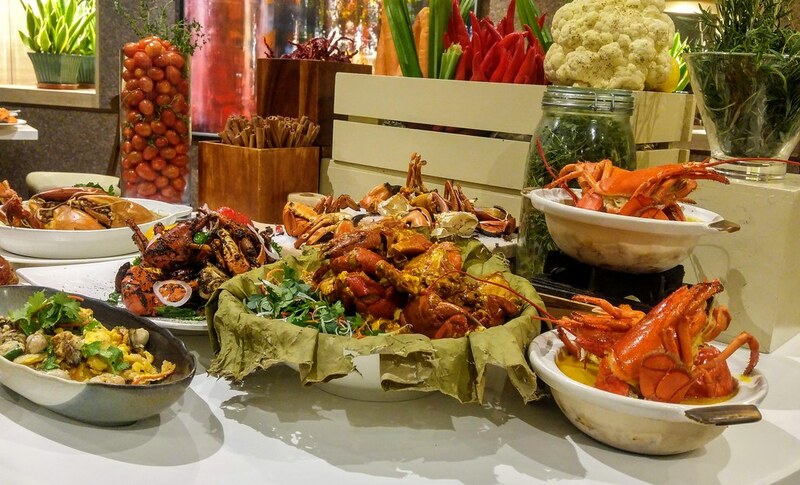 Although it is a buffet, the dishes taste freshly out from the woks.